Thank you for your interest in our website. We currently have two luxury self-catering apartments available for holidays or corporate lets in York, both are located in the heart of the City. We are not a booking agency, all properties are owned and managed by us to ensure we can control and deliver the very highest of standards and service.We employ the services of professional Housekeepers so that there is always someone available throughout your stay with us. Both apartments are located in the same small block of purpose built flats just outside the Bar walls at Monkgate Bar. 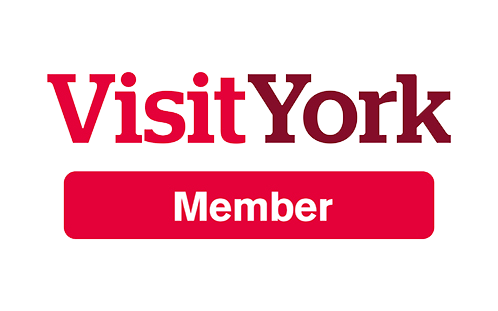 The location is perfect for easy access to York Minster and the many attractions York has to offer. Both apartments share the same beautiful communal garden in this very quiet and peaceful residential area of the City, ideal to relax and unwind at the end of a busy day exploring York and surrounding areas. York is a small City by comparison to others and most attractions are within easy walking distance of the apartments. If you are travelling by car York itself is the perfect base to explore the surrounding county of Yorkshire. Both apartments have a secure parking space at no extra charge. We also own other properties around York which are let on longer term, short hold tenancies, please ask us if you are looking for accommodation for periods of longer than 6 months.